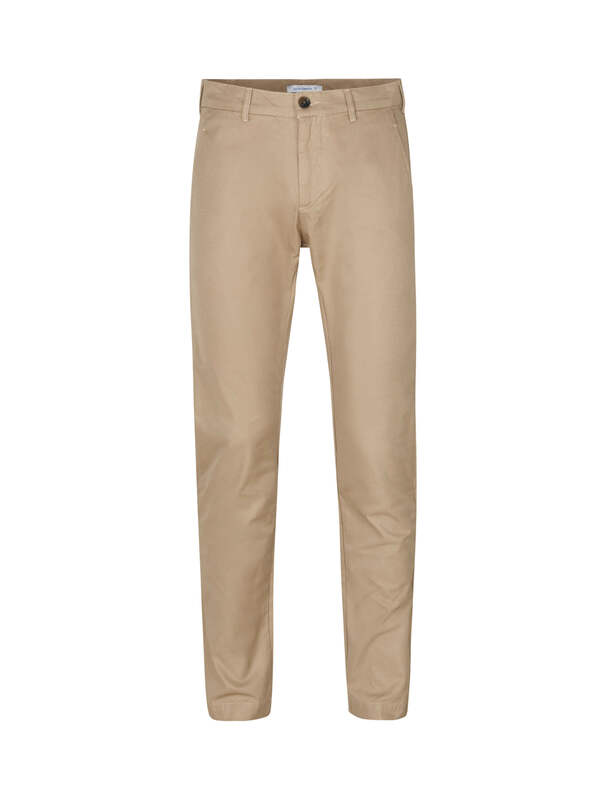 Classic chino in organic cotton twill. 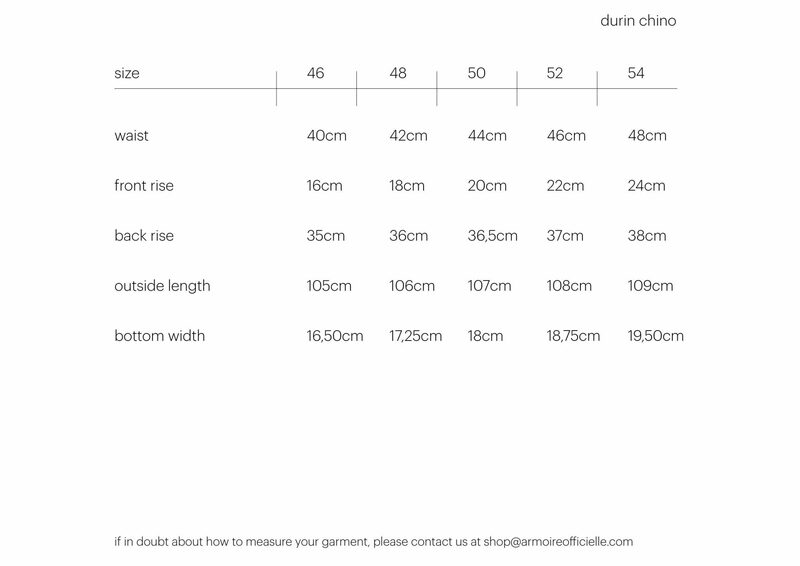 Durin Chinos have a classic and casual look that will adapt to the body and age beautifully. 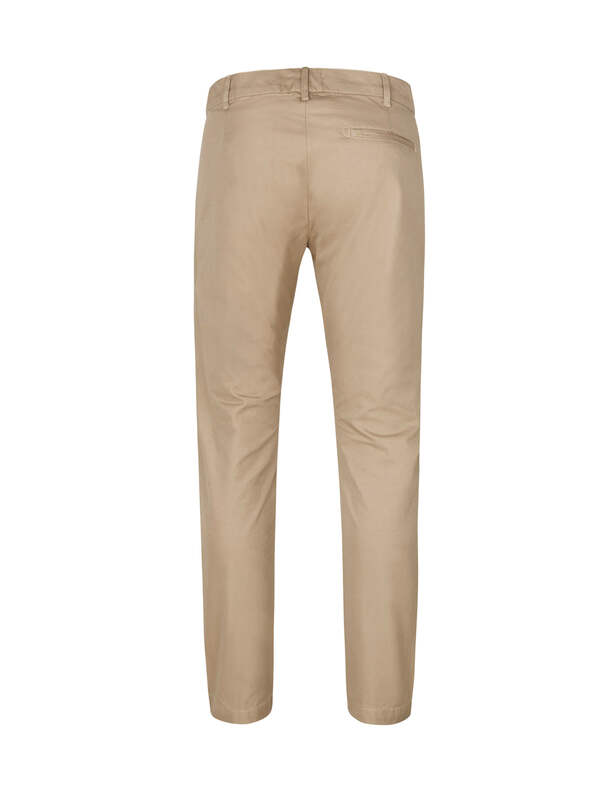 The trousers have a slim / regular fit. 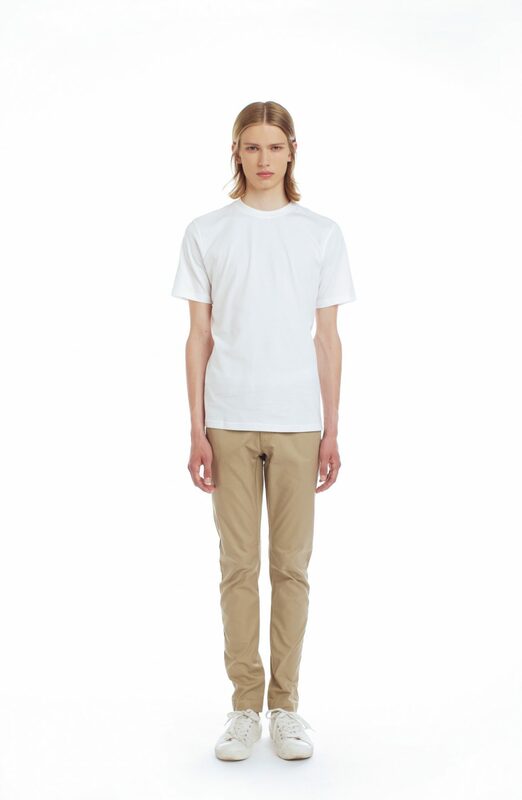 Made of GOTS certified organic cotton.